Panoramic tour around Old Havana. 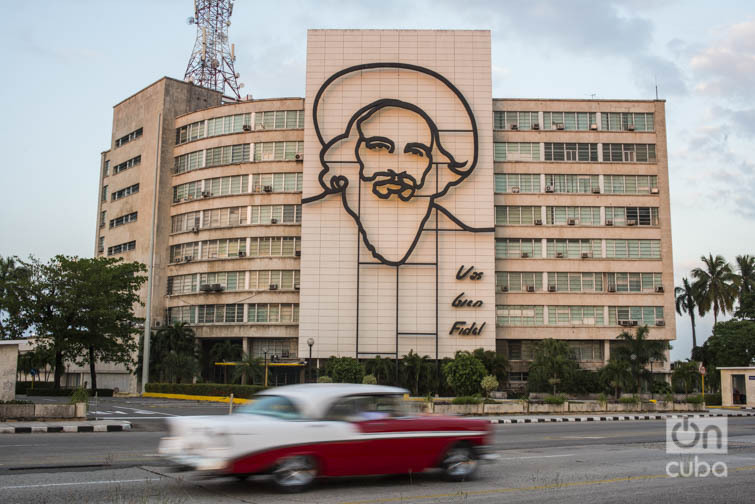 | Visit to Morro-Cabaña Complex | Visit to El Cristo de La Habana | Panoramic tour around Vedado district | Visit to Revolution Square | Visit to Cristóbal Colón Cemetery | Visit the National Hotel. | Enjoy a Cuban cocktail. | Panoramic tour around Miramar district | Visit Fusterlandia at Jaimanitas. Discover the remarkable history of Havana, Cuba, through its massive buildings and notable structures dating back to the 15th century. Colonial life and modern times are all part of this unforgettable tour of Cuba’s capital, Havana. After departing from the pier, ride through Old Havana where you will have the opportunity to learn about some of the most iconic sites and the history of this charming municipality. You will have a chance to see age-old buildings such as the Iglesia de San Francisco de Paula, one of Havana’s most charming churches, fully restored in 2000 and now used as a concert hall. Among the most significant buildings here, you will also see Train Central Station, the main railway terminal in Havana and the largest train station in Cuba, considered a national monument for its architectural and historical values. At the entrance to Havana harbor stands the Tres Reyes del Morro Castle, built by the Spanish in 1589 and completed in 1640 to protect the city from buccaneers and pirates. In 1762, the castle was captured by the British under Sir George Pocock. Discover the military architecture of Havana from the 16th to 19th century on a visit to this historical fort. On your way to El Cristo de La Habana you will see another military fortress originally built to block a weakness in the city’s defenses – San Carlos de la Cabaña Fortress. Then witness the majestic representation of El Cristo de La Habana, only four decades old, which forms part of the landscape that characterizes the entrance to the Havana harbor. Standing 65 feet tall, weighing 320 tons, consisting of 67 different pieces, and made of white Carrara marble, the monument was built in Italy by Cuban artist Jilma Madera, and inaugurated on December 25, 1958. History tells that the artist did not use a model as her inspiration but was inspired by what she felt was the definition of masculine beauty. However, legends say that she was inspired by the physique of an old lover. 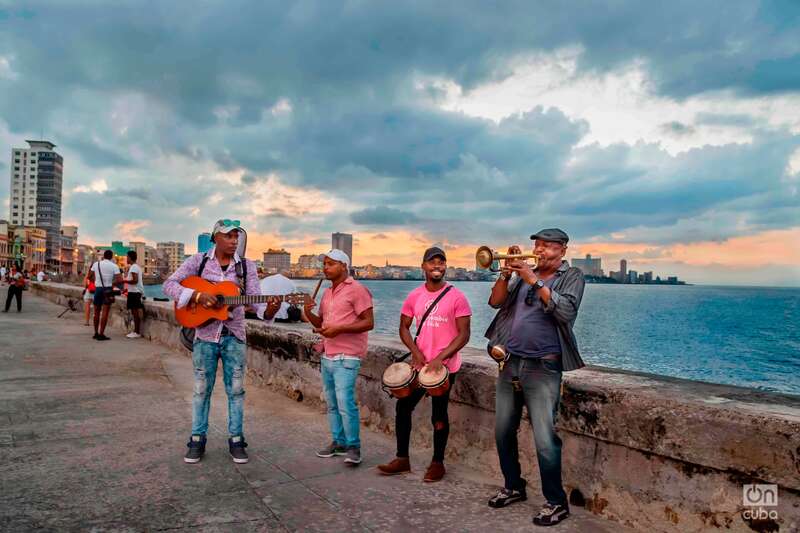 On your way to the city’s famous Malecón seafront, one of the city’s most important and essential Cuban main roads, you will pass through the Havana Tunnel, which links the historic forts on the eastern shore with the ornate Spanish architecture in Old Havana. 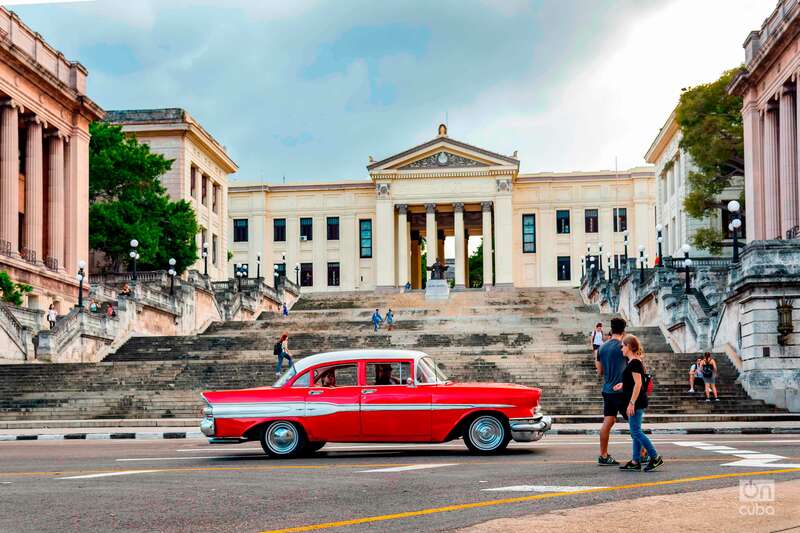 From Old Havana to the distinctive streets of Vedado in a comfortable air-conditioned bus you will get a view of the Hotel Nacional de Cuba, the U.S. Embassy, the University of Havana, the Cristóbal Colón Cemetery and the famous nooks, parks and plazas of this striking city. Discover historical sites like the Civic Square, which was later renamed Revolution Square in 1959. You will also tour the University of Havana, located in the Vedado district of Havana. This is oldest university in Cuba, founded in 1728 and one of the first to be founded in the Americas. 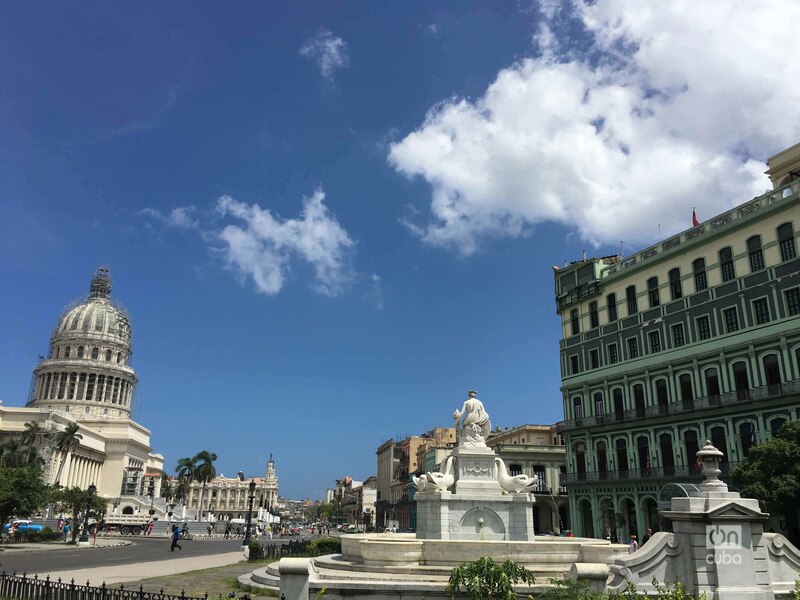 Our guide and Cuban architecture specialist will demonstrate the transition from colonial to modern times in this panoramic view of the city. Miramar has several parks with many trees, most with gazebos in the center. The rectangular blocks (100×200 meters) of Miramar were built inspired by those of Manhattan, especially those on Fifth Avenue. Most of the houses are luxurious mansions of eclectic facades, with large gardens and swimming pools. You will visit Jaimanitas where you will discover Fusterlandia, a seaside town just west of downtown Havana. Fusterlandia is the nickname given to Jaimanitas, in honor of the artist José Fuster, who still lives there. This iconic landmark exists because one day, 30 years ago, Fuster decided to remake his house and turn it into his own piece of art. He adorned his house with brightly colored sculptures and mosaics of mermaids, fish, palm trees, roosters and Santería saints, and added quotes from Alejo Carpentier, Onelio Jorge Cardoso, and Ernest Hemingway. When he was done with his home, he moved onto his neighbors’. More than 80 neighbors have allowed this native artist to use their homes as his canvas. On your way back to the pier you will drive by the Green Roof Tiles House, the Trade Center in Miramar and the palm tree-lined Fifth Avenue, considered one of the most beautiful avenues in Havana and initially called Avenida de las Américas; here, you will feel the pulse of the emerging economy. You’ll continue on through the Fifth Avenue Tunnel, which connects Calzada Street, in Vedado, to the Santa Ana River in Santa Fe. The origin of this famous avenue dates back to the early 20th century as a result of the immigration of Havana’s wealthy classes to the west, beyond the opening of the Almendares River. This tour involves minimal walking, mostly along pavement. The tour has a few stops around the city but is ideal for guests with limited mobility. Guests are advised to bring their cameras. This tour is OFAC compliant.